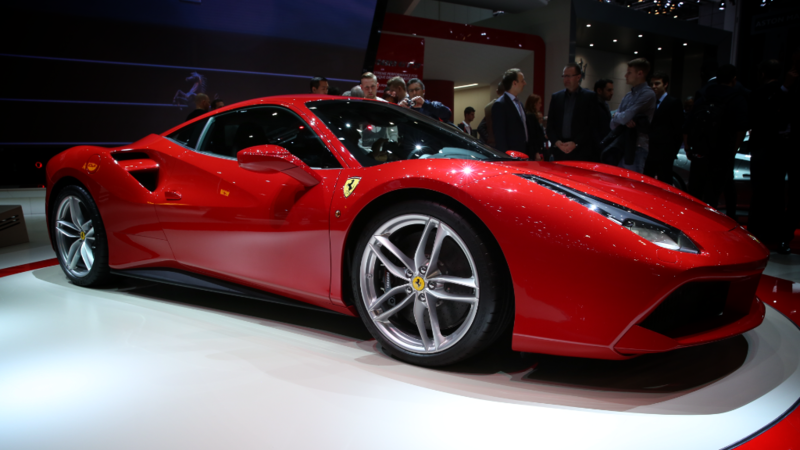 Ferrari just reported that its profits soared thanks to sales of cars almost no one can afford. But, apparently, some people can. 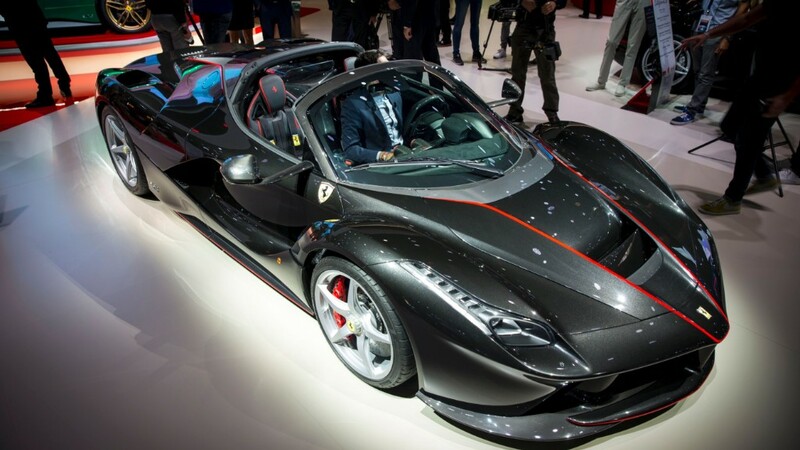 Ferrari's new LaFerrari Aperta model, a 950 horsepower V12 hybrid convertible with price tag of $2.2 million, began rolling out this quarter. That car, along with the 770 horsepower F12tdf V12-powered car, contributed to a record first quarter for the Italian automaker. Total sales of V12-powered cars were up 50% compared to last year, Ferrari said. Ferrari's personalization program, which lets buyers choose from an infinite number of color and trim options for their cars, also helped boost profits. Ferrari's expected annual sales of about 8,400 cars would be considered a rounding error by many global automakers. For this quarter, the company delivered 2,003 cars, which puts it on pace for a record year. Ferrari used to have a strategy of limiting sales to just 7,000 cars a year to maintain exclusivity. It's surpassed that threshold thanks to sales in new markets like China. But on Thursday's earnings call, Ferrari CEO Sergio Marchionne talked about bumping sales up to more than 10,000 cars a year, globally, within the next few years. That would involve selling new types of vehicles beyond the Ferrari's traditional line-up of ultra-high-performance sports cars, he said. Other performance luxury automakers, such as Porsche, Maserati and Bentley, have added SUVs and sedans to their line ups. Lamborghini's Urus SUV is expected to go on sale next year. "We're comfortable now that extensions are possible without damaging the core of the business itself," he said, but didn't say what sort of new models might be in the works. Ferrari's profits for the quarter were €124 million ($136 million,) up 60% increase from the year before. Revenues were €821 million ($901 million), a 22% increase. Over the full year, Ferrari expects to take in €3.3 billion ($3.6 billion). The United States remains Ferrari's single largest market, the automaker said. U.S. sales increased 3% thanks to strong sales of its new V8-powered 488 model. Of course, Ferrari doesn't just sell cars -- it sells its brand image. To that end, the company owns 16 retail stores that sell hats, shirts and mugs emblazoned with the Ferrari logo. There are also 30 franchised locations. In April it opened a new 70,000 square meter theme park in Spain to go along with its other theme park in Abu Dhabi. Ferrari also started a multi-year licensing deal with sunglasses maker Ray-Ban. Ferrari's bottom line also benefited from sales of its engines to the Italian automaker Maserati which uses them in its cars and SUVs such as the new Maserati Levante. Ferrari was spun off by Fiat Chrysler Automobiles, which owns Maserati, in October, 2015, under the ticker symbol RACE (RACE). Ferrari is still majority-owned by Fiat Chrysler, and its chief executive Marchionne, also acts as FCA's CEO.